Get The Roof You Want Today! Our financing programs could not be more simple to use. Simply click on one of the banners and you will be directed to complete the steps to become qualified. Here, you will fill out some basic information, select from various providers, and be on your way. Your application takes less than a few minutes to fill out, and your approval notification is almost instantaneous. 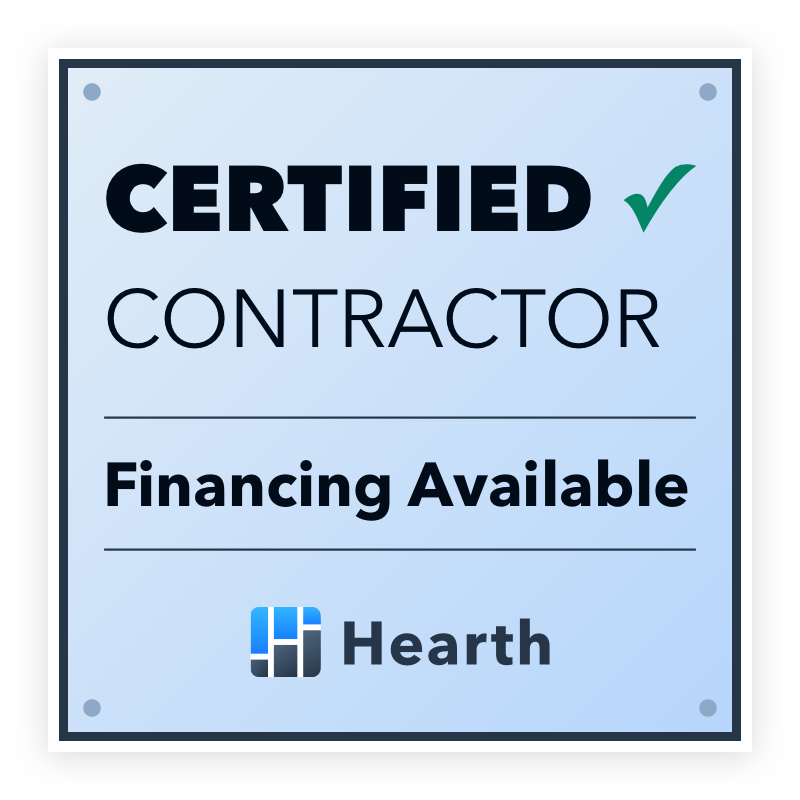 If you have questions regarding financing your new roof, give us a call. We'll be happy to discuss options with you over the phone, or in person. There are several reasons to finance and install a new roof. You may need to repair storm damage, wish to increase your home value, or need to replace a worn roof. Whatever the reason, hire a professional like Frank's. Over time, your roof takes a significant beating. You can expect your roof to last somewhere around 20 years. We understand that replacing your roof is a big investment. This is why our experienced roofing professionals will provide you with a high-quality system that will give you peace of mind. From the roofing installation to the cleanup, you've come to the right place for roofing services in the metro Atlanta area.